Recognizing that we are all children of God and individuals of sacred worth, we welcome all God’s people. We are called to practice unconditional love, and therefore we accept all persons regardless of sexual orientation and gender identities. 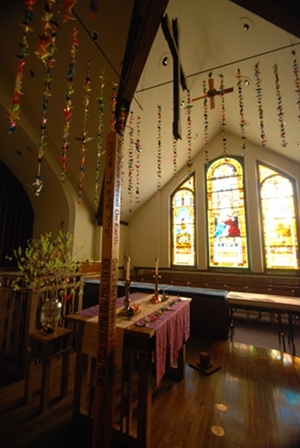 By declaring ourselves to be a Reconciling Congregation, Fairmount Avenue United Methodist Church joins many other United Methodist churches in working to eliminate prejudice and discriminatory practices in ourselves and our communities.